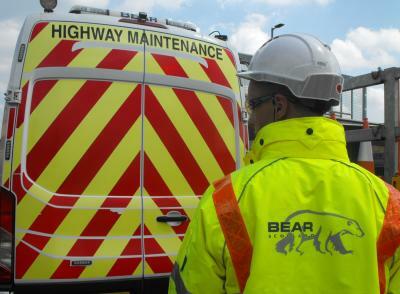 Stemming the tide of violence and abuse aimed at workers maintaining Britain’s roads and the innovations being introduced to speed up road repairs across the country is the focus of a visit by Shadow Road Minister Daniel Zeichner to contractors in Cambridgeshire. 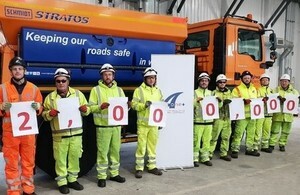 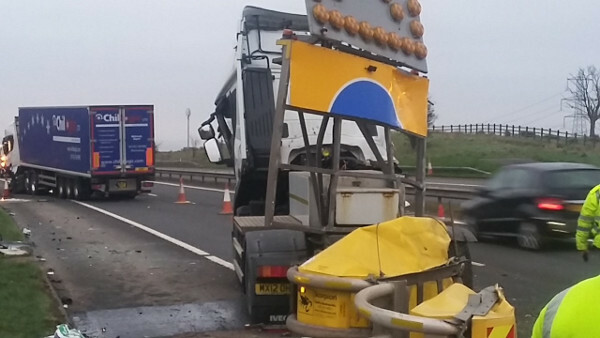 Transport Scotland and the companies that operate its trunk road network have launched a roadworker safety campaign, asking drivers to help stamp out the ‘shocking’ levels of abuse suffered by their workers. 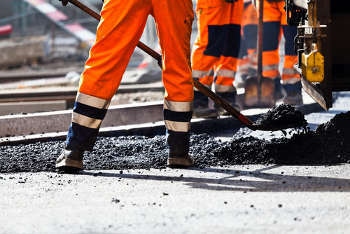 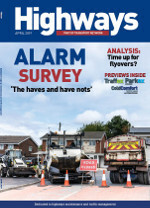 Key industry figures have called for drivers to modify their behaviour after a majority admitted to driving in ways that put roadworkers at risk. 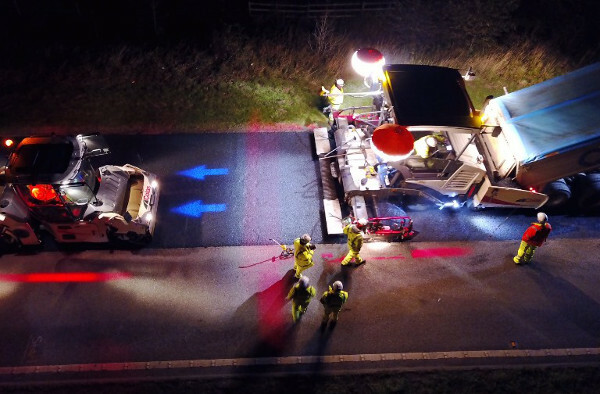 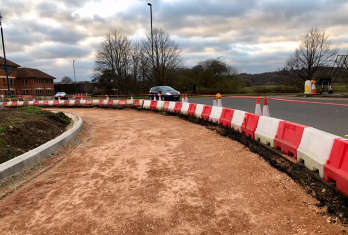 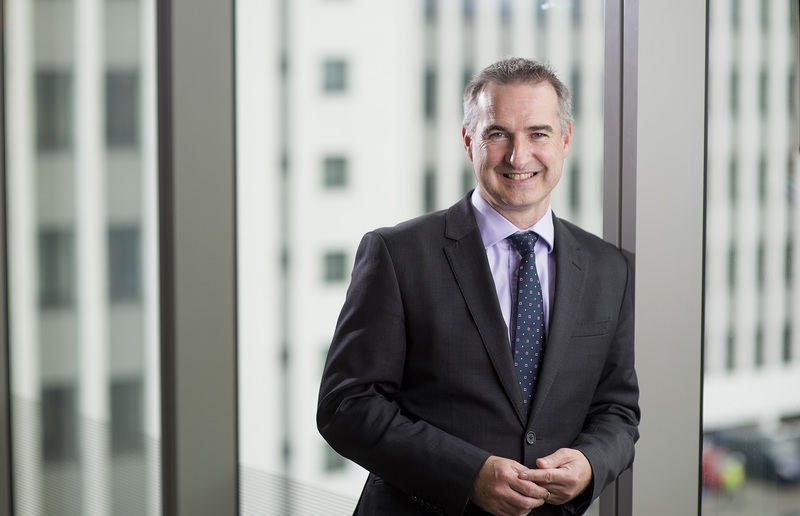 James Haluch managing director for highways at Amey, asks: How do we tackle motorists’ nonchalant attitude towards safety when it comes to roadworks?